Fill out the form below or call (702) 710-7388 to get in touch with our team! Pure Plumbing protects the health of the Nation while delivering phenomenal service. At Pure Plumbing, we know all plumbing problems are stressful. It doesn’t matter if it’s just a small faucet leak or severe damage in the sewer line. Plumbing issues are disruptive, messy, and costly. If you are dealing with one in your home right now, let our plumbing experts handle it. We offer quality solutions at reasonable prices. With our team on the job, there’s nothing for you to worry about. We’ll get the plumbing job done right using state-of-the-art equipment and environmentally friendly practices. Our technicians even go the extra mile to give you the peace of mind you deserve. Since we opened our doors in 2013, Pure Plumbing has quickly become an important fixture in the Las Vegas community. Our customers trust us because of our dedication to putting their needs first every time. We take pride in being able to make a valuable contribution to our local community and becoming our neighbors’ reliable go-to plumbers. If you are currently looking for a trusted plumber in the area, take a gamble with us. We’ll make sure you’ll never have to find another plumbing team again! Get started with a free, no-obligation estimate on any plumbing service for homeowners. Our professional plumbers are available for booked appointments and emergency services 24 hours a day, 7 days a week. Serving Thousands of Happy Customers Throughout the Las Vegas Valley! We truly care about our customers. We are dedicated to building long-term relationships with our customers. We are a family owned business and care about our employees and the Las Vegas community. We work smarter and are environmentally friendly. Pure Plumbing protects the health of the nation. Our technicians undergo rigorous training and have state-of-the-art plumbing equipment. 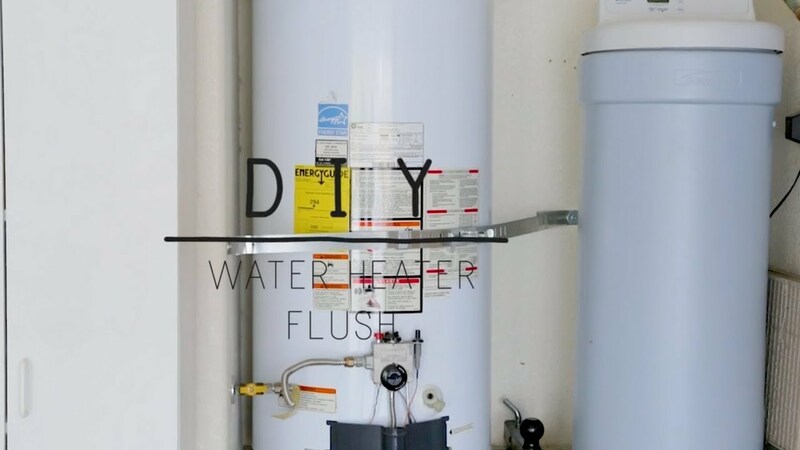 Flushing your water heater at least once a year is an important maintenance work that can help increase efficiency and lengthen the life of your equipment. Do you know that you can do this without having to call a Las Vegas plumber to help you? 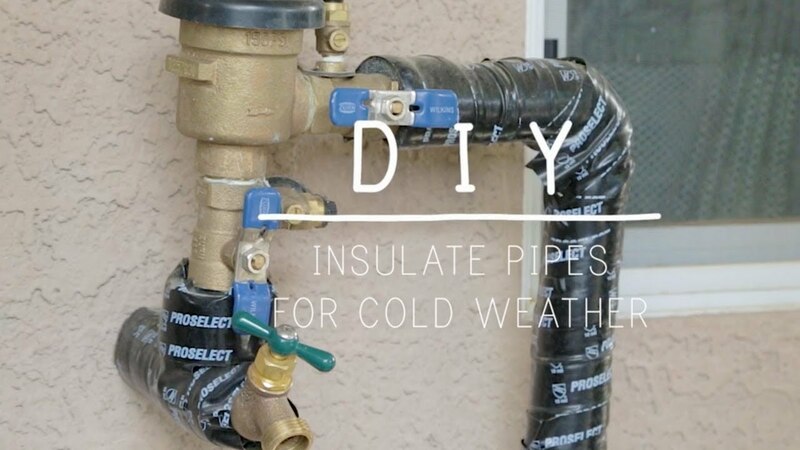 Learn how by watching our DIY video here. 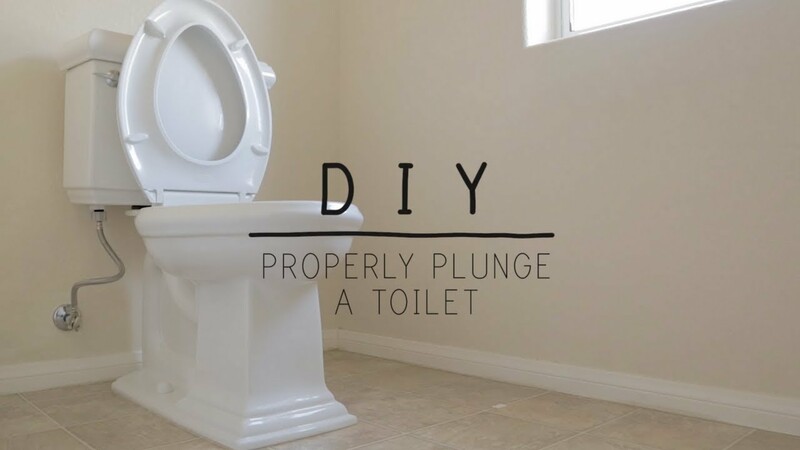 See the full instructions here: By following these simple steps you can learn how to properly plunge and unclog a toilet: Required Tools: Toilet Plunger (Use a plunger with a gasket that fits inside your toilet, A.K.A. a Beehive Plunger) Toilet Auger Step 1: Shut Off Water Supply to Toilet Step 2: Properly Using a Plunger Step 3: Using a Toilet Auger Step 3: Placement of Auger: Step 4: Turn Handle Clockwise Final Step: Clearing the Toilet Turn Water Back On. "Courtinay is one of our hardest workers and most patient! She always makes sure things are running smoothly!" Contact Pure Plumbing for general plumbing services and receive $50 off of services totaling $250 or more. Limit one promotion per service order. Get a free water heater flush with the purchase of any plumbing service*! Also includes anode rod check and home evaluation! Home evaluation includes a visual plumbing inspection, water pressure test, and chlorine level check**. Receive a $20 discount on any drain cleaning service with Pure Plumbing. Limit one promotion per service order. Receive a $50 discount when you book with Pure Plumbing and let our experienced technicians find your leak quickly and easily with our top-of-the-line equipment. Limit one promotion per service order. Schedule your water installation with one of our licensed professional plumbers and receive a 10% discount! Limit one promotion per service order. Receive $150 off when you hire the team at Pure Plumbing to replace your sewer line. Limit one promotion per service order.